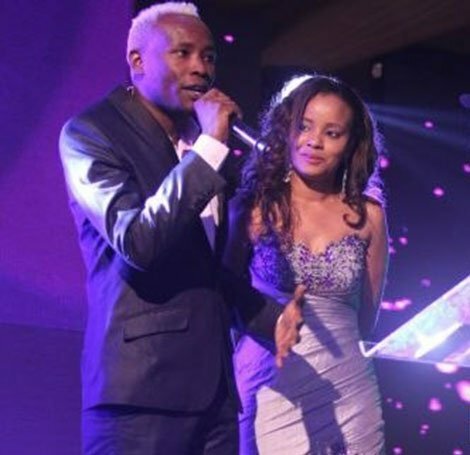 Daddy Owen and wife Farida Wambui are in mourning after losing a loved one. 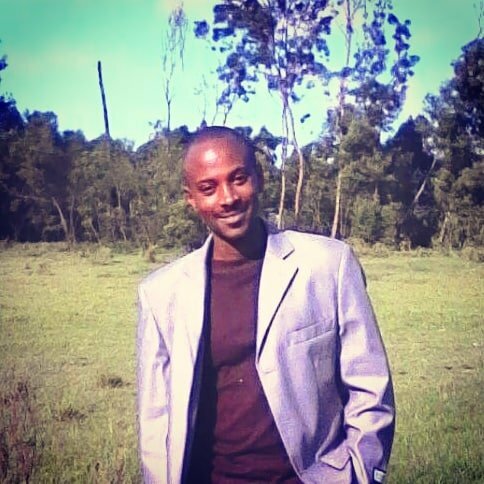 Taking to Instagram, Owen posted a sad announcement sharing that just days after welcoming their second child, a baby boy, Wambui has lost her brother. Owen didn’t reveal what exactly happened to Farida’s brother but asked his fans to put them in their prayers during the trying times.